Eli, short for Elijah, is attending Winter Carnival for the first time and he’s very excited. 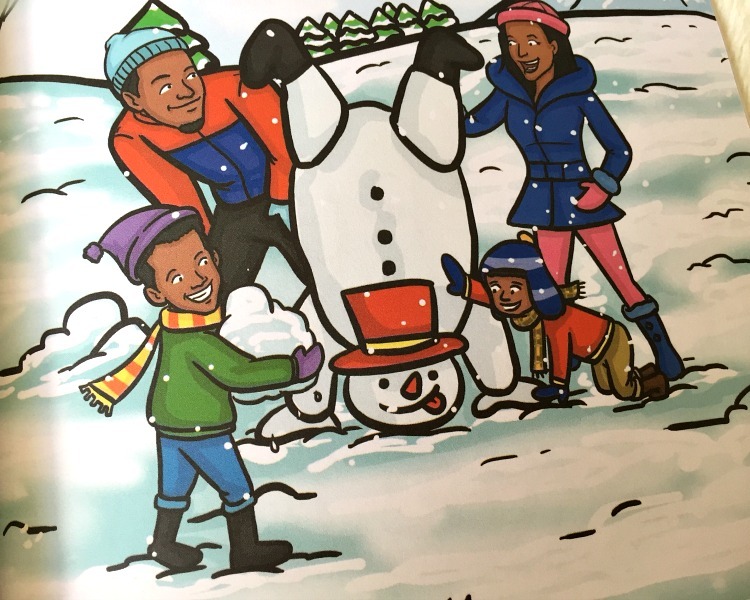 Winter is Eli’s favorite season and he’s finally able to experience all the fun his big brother Isaiah has in previous years. So, by trekking through the woods with family, Eli begins a fun day of outdoor adventure while meeting good friends along the way. Eli participates in many fun sports and activities with his friends and family. And he meets each adventure with smiling eyes and a joy-filled smile. 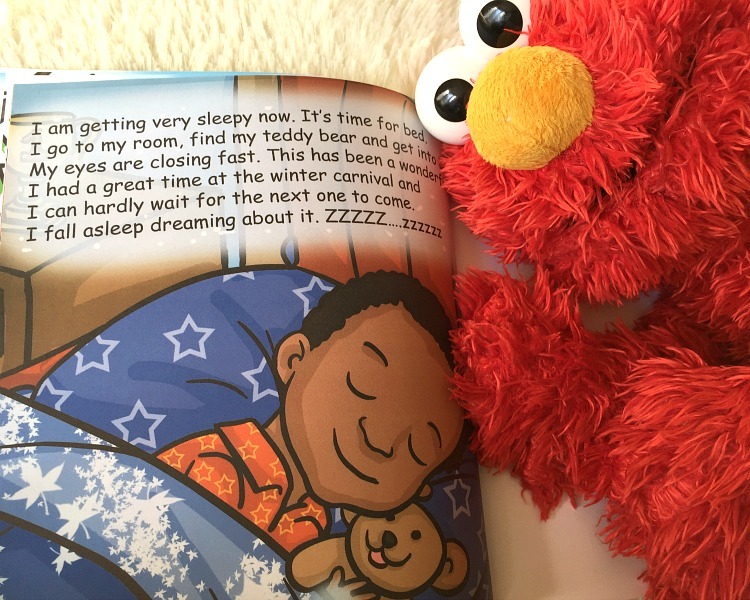 Through Eli’s storytelling, my 4-year-old son can connect with the story and follow along. 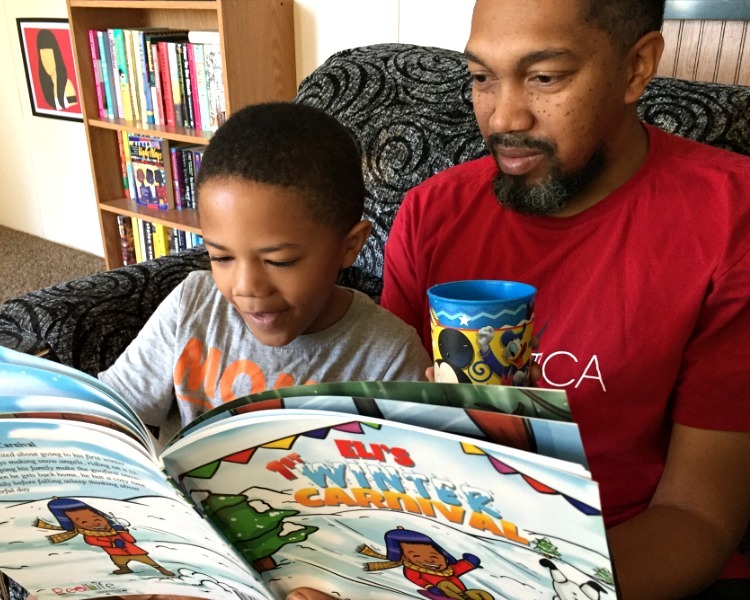 He takes turns reading with his dad, his siblings, and I with a full understanding of all the fun things going on within the pages. He even points to pictures of Eli and Isaiah and tells us all the illustrations look like him and his big brother! Isn’t that adorable? 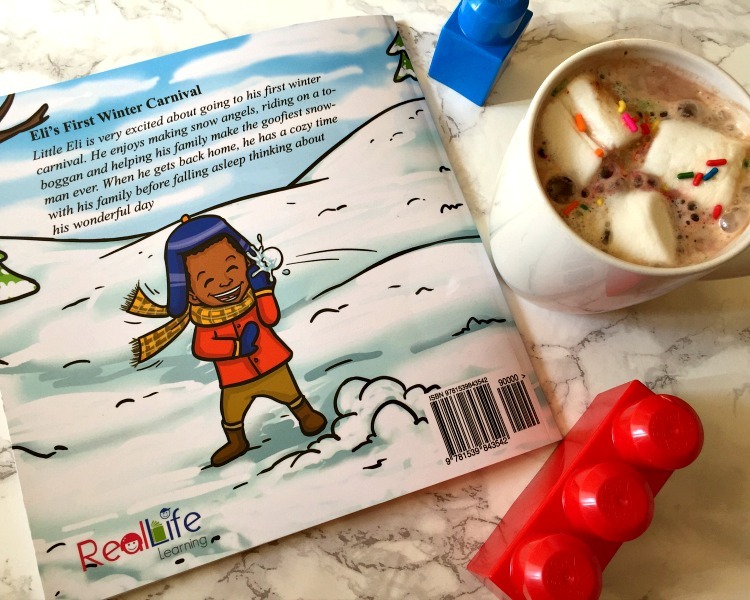 Now (after reading this book for the millionth time), he’s excited about the approaching winter season and can’t wait for snow! And the list goes on and on. Most importantly, reading this book prompted a family discussion everyone could participate in. We talked about enjoying family traditions, spending time with friends/loved ones, and making time to do fun things together. I love how Eli’s 1st Winter Carnival was able to illustrate the importance of these things in such an adorable and engaging way for my youngest son. Thank you Lisa Bowen for sharing your book (and your Little Eli's likeness) with my family! 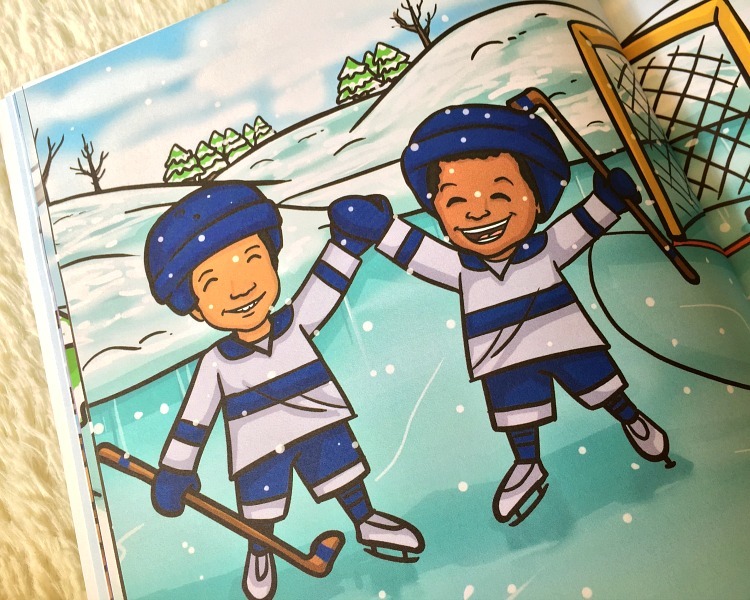 This book is recommended to children ages 4-8, up to a grade 2 reading level. It also comes highly recommended to young children who like to have fun + try new things from both me and my son, Jj. 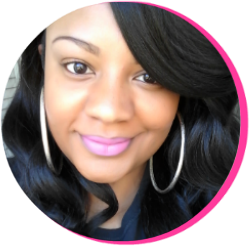 To grab up a copy for yourself, your family, your friends, and/or the children in your life, be sure to click the link here. 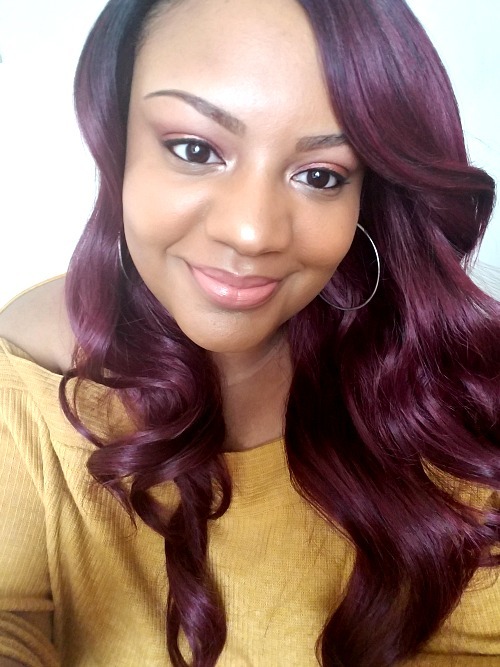 And to get more familiar with best-selling author and Toronto CA native Lisa Bowen, be sure to visit her site here and check her out over on Instagram. 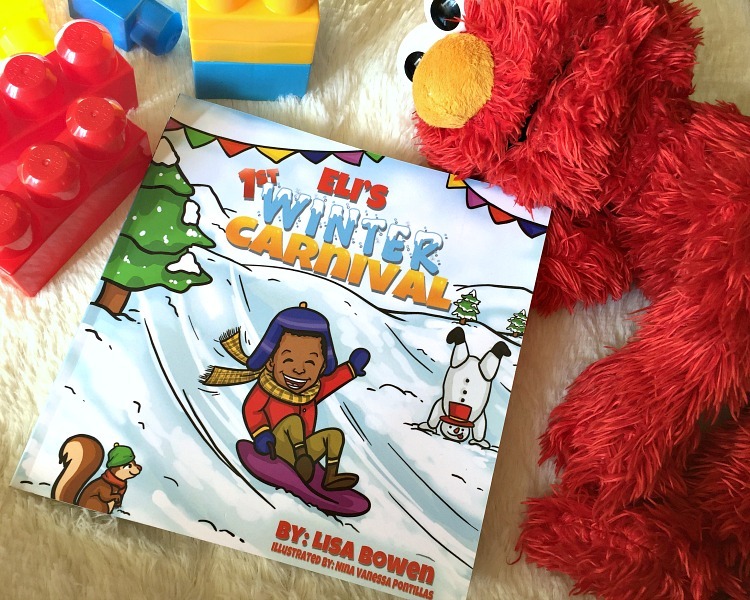 Have you read Eli's 1st Winter Carnival? Is it a book you'd love to share with the children in your life?